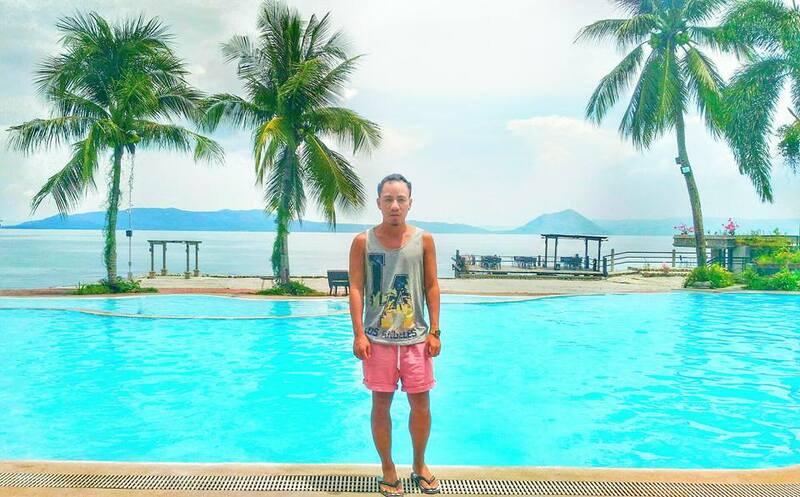 Club Balai Isabel offers a breath-taking view of Taal Lake and world -famous Taal Volcano. 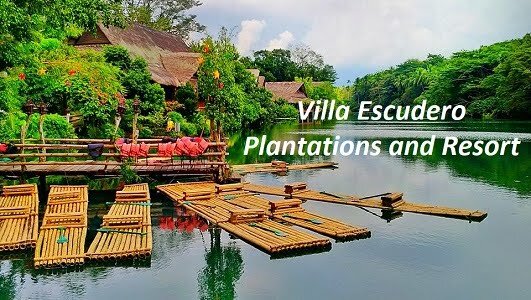 It's is a residential resort community situated in Talisay, Batangas, an hour and a half drive from Manila. 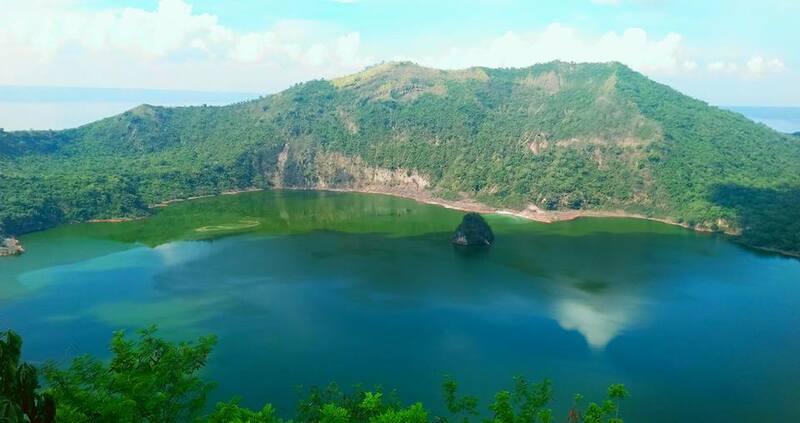 Not only the cold weather, Tagaytay is famous by its view of Taal Lake and its volcano which is the jump off point for treks to the crater. Some tourists usually think this is the best spot to have a personal view of smallest volcano in the world. 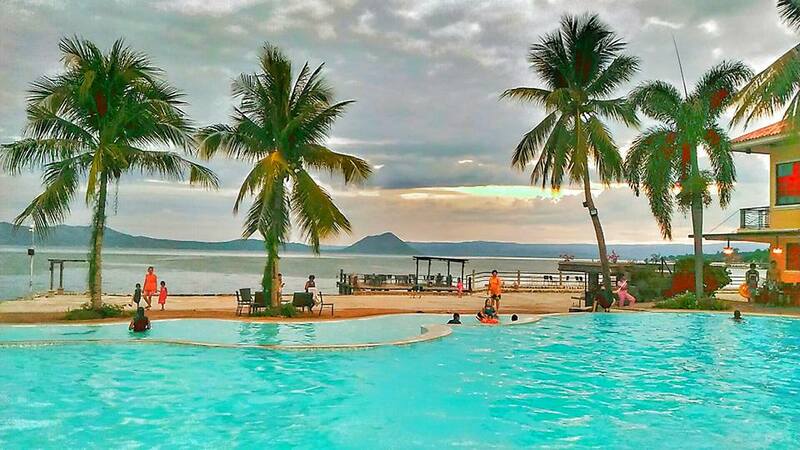 Visit Club Balai Isabel in Talisay and you can also see here amazing view of the lake and its volcano. Recently we stayed in Club Balai Isabel. We're welcomed with a refreshing ambiance, where plants and trees give coolness to the road. The reception area is 3-minute walk from the main gate. It's fully air conditioned and has a FREE WIFI service. The area is also surrounded with tables and chairs which made up of indigenous woods. 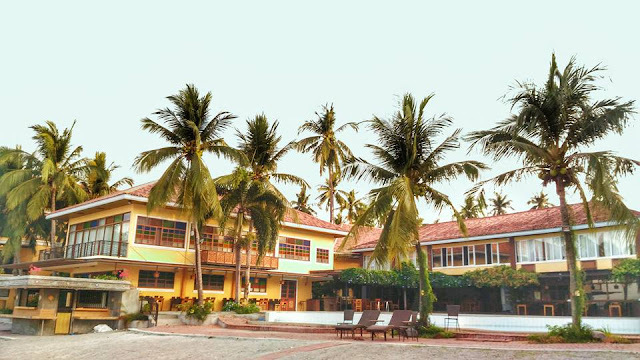 Club Balai Isabel has lots of room for its guests. 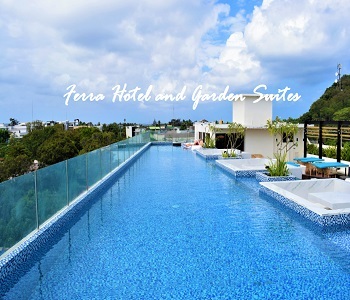 From standard room, regular villa to premium room, the resort has something to offer depends on your need. Since we went there as a group, we were given the a room that can accommodate us. It's a two-story air conditioned room which features 5 beds, kitchen, tables and chairs, 2 restrooms with hot and cold shower, microwave, refrigerator, electric kettle and a veranda. Near our room was a restaurant that offers different cuisines.The package we got include with buffet for breakfast, lunch and dinner. 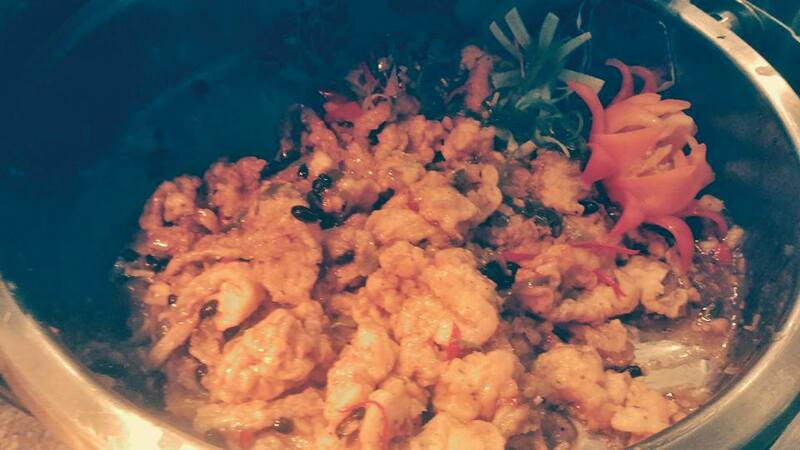 From main course, salad to desert, their menu was complete. 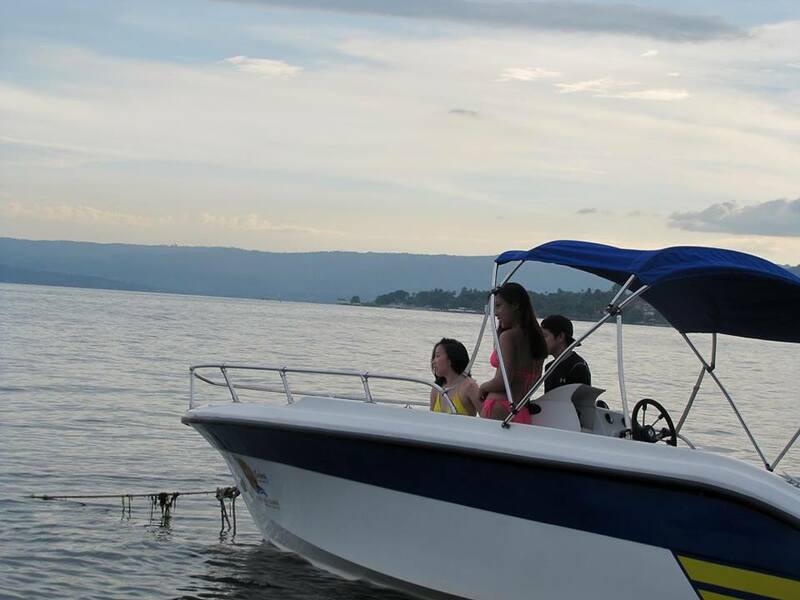 We enjoyed the food while looking the relaxing view Taal Lake and Volcano. On the side of resto was a bar that serve refreshing drinks like soda and juice. You can also order here alcoholic beverages. Front of the resto was a beautiful swimming pool. The water was not cold and it's really refreshing. The deepest part of the pool was at 6 feet. For those who are into water sports, Club Balai Isabel offers different water activities like Parasaling (Solo Ph2,300, Two-or more 1,725), Flyfish (P700 each ), Bandwagon (P600 each ) and Banana Boat (P300 each). 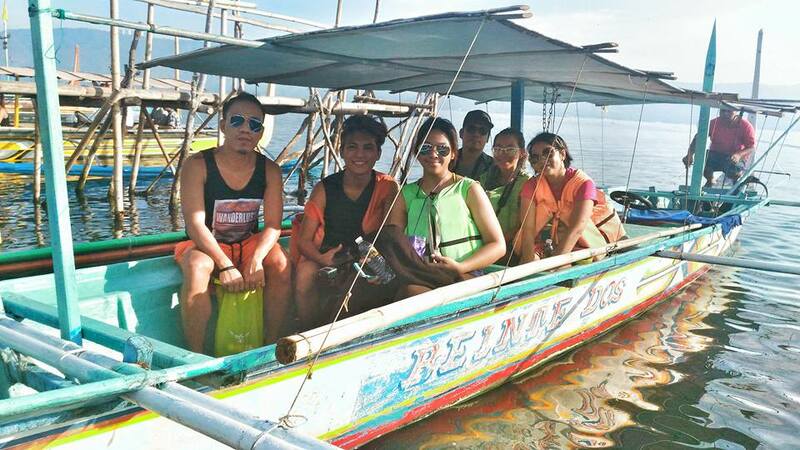 One of the exciting activities we did during our stay in Club Balai Isabel was the Taal Volcano trip. 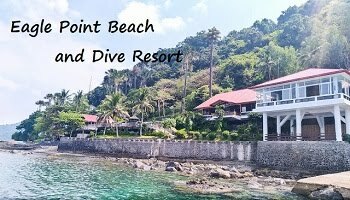 The resort is the best jump off point to get into the island. The island is around 15-minute boat ride from the resort. We reached the crater more almost 2 hours. Some of us took the challenge of walking under the heat of the sun while some ride on a horse. We really enjoyed the long walk along the world’s smallest volcano despite the hot weather. 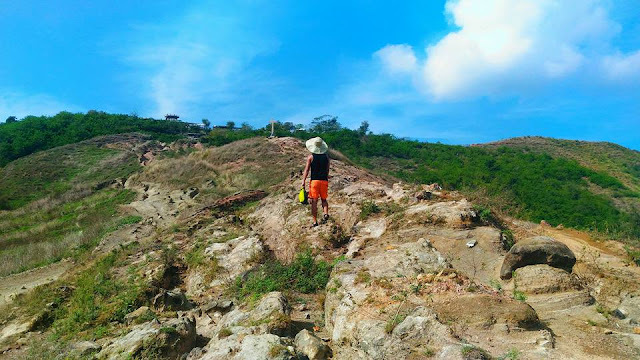 It was a rewarding activity to get up close to a volcanic crater. The best season to visit Taal Volcano is during summer. Please be advised this activity is a bit tiring. Don't forget to bring water and head gear or umbrella. Protect your skin with sunblock or sarong. You can also bring face mask because the trail is dusty. Meanwhile. 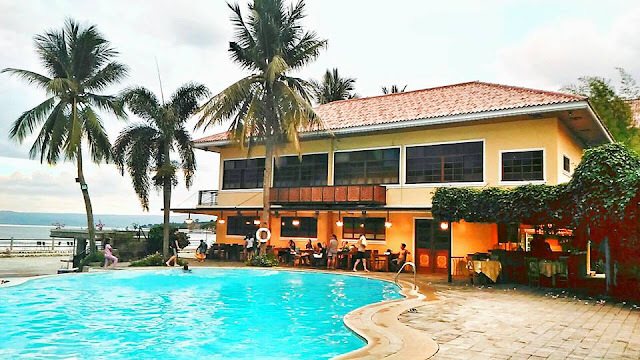 if you are looking for a great venue for team building, wedding, birthday celebration and other occasions, Club Balai Isabel has a place for your events. 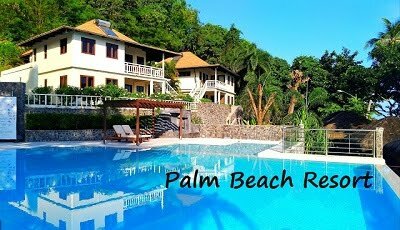 The resort is famous location for movie and TV series shootings , pictorials and celebrity weddings. 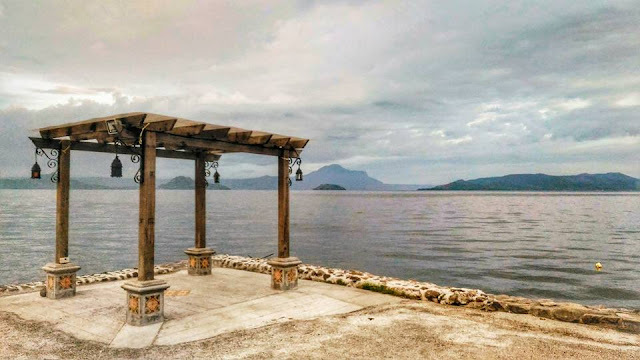 At Club Balai Isabel all the comforts of city living are within your reach, even as you jump head first-into nature and embrace the active lifestyle the lake offers.